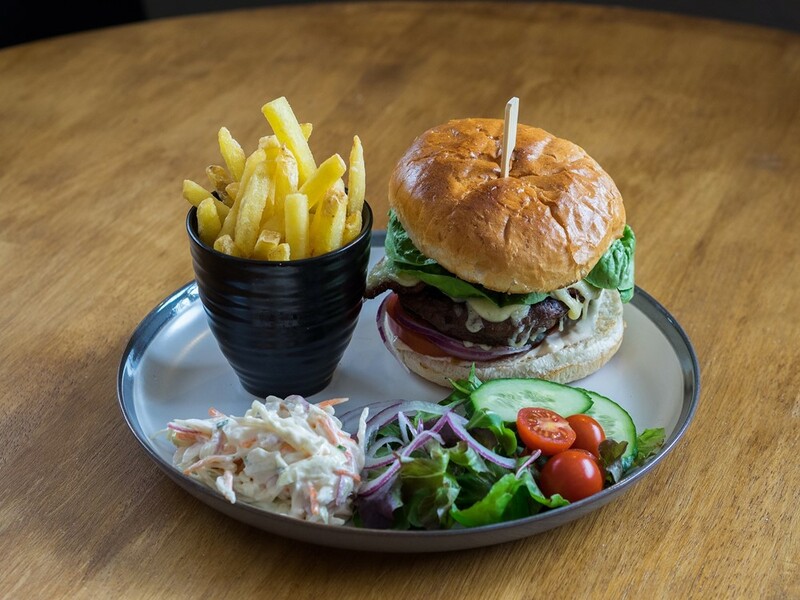 We offer family friendly dining, steakhouse style where Sam and the team of chefs offer up a great choice of locally sourced flame grilled steaks, fish and vegetarian options along with some contemporary and classic dishes. From gourmet burgers to hand stretched pizza, hanging skewers and home smoked meats. 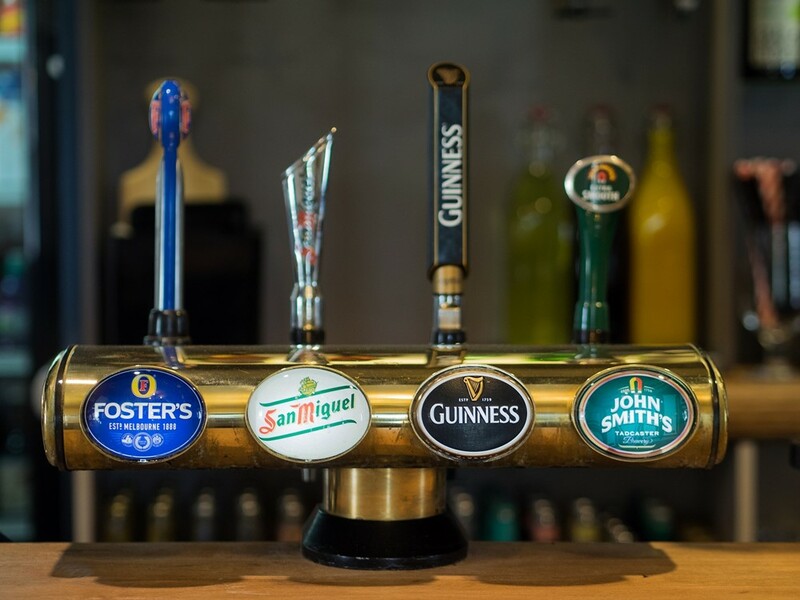 To accompany your meal we have available a great choice of fine wines, local gins, ales, craft beers and lagers on tap and our brilliant Fox cub’s menu for the little ones. On Monday to Saturday lunchtimes we also offer our fantastic Light Lunch Deals along with our deli lunches menu where you can find some great baguettes, paninis, hearty salads and more. © 2016 The Fox Steakhouse & Grill. All Rights Reserved. Poured by Inapub.